Prominent & Leading Manufacturer from New Delhi, we offer uv interdeck, uv interdeck for offset machine, water cool uv interdeck and water cooled uv interdeck. Dizario machinery Interdeck is the latest state of UV Technology. Shutter system with pneumatic operations. 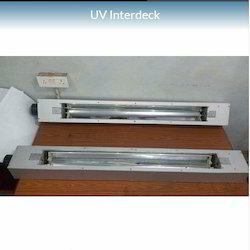 We are offering UV Interdeck For Offset Machine to our clients. Dizario machinery Interdeck is the latest state of UV Technology. 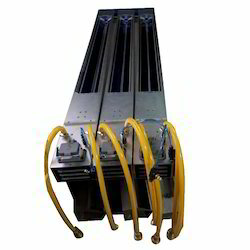 High-quality Chiller for Housing Reflector Cooling. 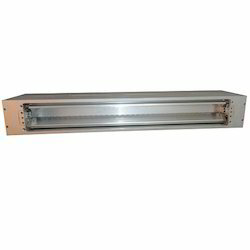 We are the leading suppliers of Water Cool UV Interdeck. Clients can avail it at best market prices. We provide high-quality products to our clients. We are offering UV Interdeck Water Cooled to our clients. Dizario machinery Interdeck is the latest state of UV Technology.